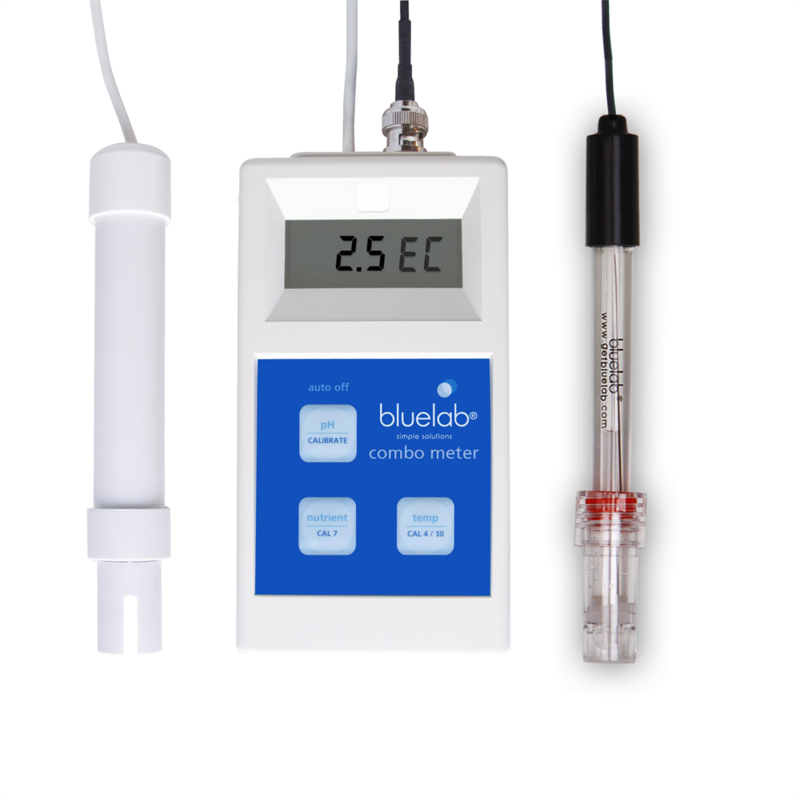 The Bluelab Combo Meter is a portable handheld PH Meter,Conductivity and temperature Meter all in one! 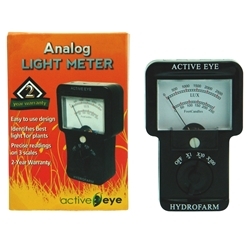 The Combo meter itself consists of a lightweight meter which requires no additional power supply or charger, just the 2x AAA Batteries supplied. When your batteries are running low an indicator will appear notifying you of low battery. 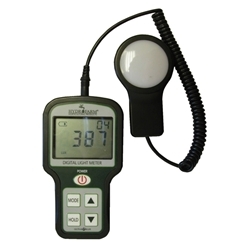 The Combo Meter is supplied with two probes, one for PH, the second for conductivity and temperature. The readings are clearly displayed in a large bold digital reading on your meter screen. All you need to do is place the probes in solution and the reading will appear. Instructions for use are clearly outlined on the back of the Combo Meter.  The combo Meter is value for money and extremely reliable hence the 5 year guarantee which covers your combo meter (with proof of purchase). In addition the Bluelab PH probe is covered for 6 Months! (with proof of purchase). 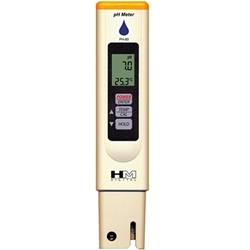 A Replacement double junction PH Probe is included.